Load up on earthy character. Scale back on fuss. 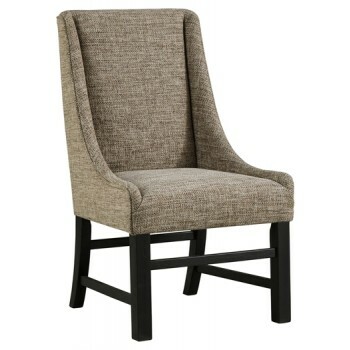 As this dining room arm chair proves to perfection—less is more. It’s sure to impress everyone around your table.